The Trompia Valley is the smallest of the three valleys in the Brescia province. However, its proximity to the urban settlement facilitated the historical, economical and cultural connection with the town. Traditionally, the Trompia Valley is divided in two parts: the low and middle part of the valley, spreading from Brescia to Gardone Val Trompia, famous for the production of weapons, and the high valley, the so-called "Iron Reign". 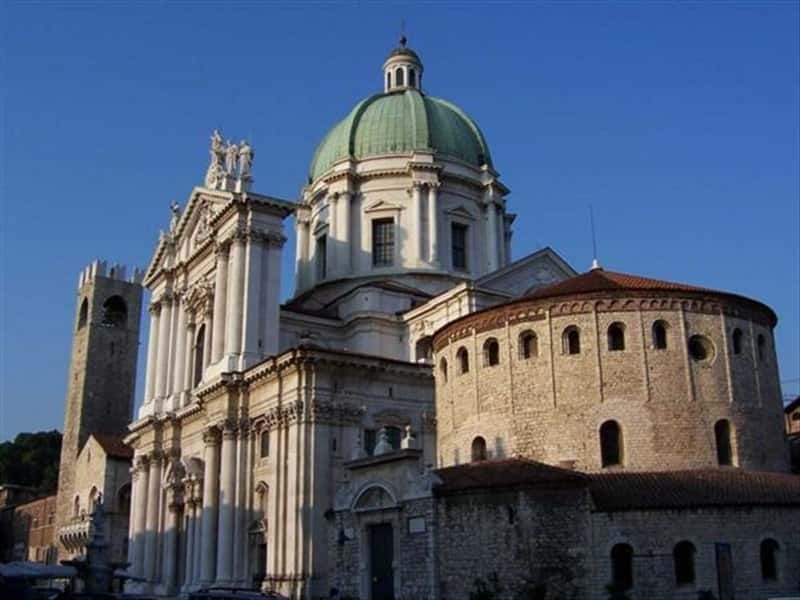 Archaeological, historic, artistic and landscape resources of this part of Brescia characterize the particularly emphasized and diversified class of museums of the Trompia Valley, and not only. Another quality of this valley is, in fact, related to the discovery of the oligomineral characteristics of some of its waters, their thermal utilization, the healthy environment and climate, and, last, but not least, the natural richness offered by the mountains and the snow. The Valle Sabbia, set on the eastern part of the province of Brescia, is crossed by the Chiese river, which is both influent and effluent of the Idro Lake. The area lies between the Lake Garda (east), the Val trompia (west), the Giudicarie Valleys (north) and the Po Valley (south). This destination web page has been visited 149,030 times.